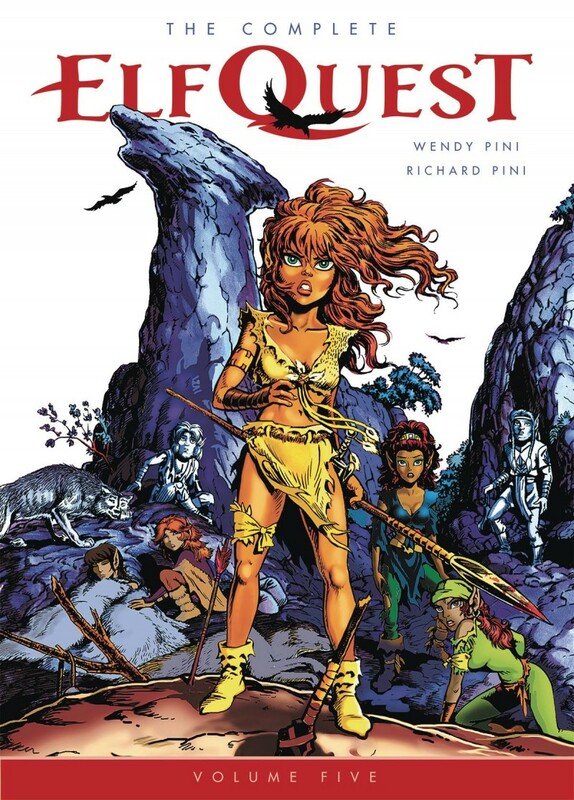 Collects ELFQUEST HIDDEN YEARS #16-29. The latest collection of the classic fantasy series by Wendy and Richard Pini continues the canonical adventures of the Wolfriders. With Cutter leading his warriors against the human warlord Grohmul Djun, his chief-daughter Ember takes her tribemates far away into unknown lands, where she pits her skills and courage against new threats and unexpected revelations.